Geneva – WHO has announced 36 new additions to its list of essential medications. The list also included two prominent entries, new treatments for hepatitis-C and multi-drug resistant TB. The move is being viewed as a doorway to enhance access to innovative medicines, which have been tested and could produce great results. Unfortunately, it has also sparked a controversy about the costs of these medications. There has been an ongoing debate between the consumers and pharmaceuticals, on the pricing of drugs. 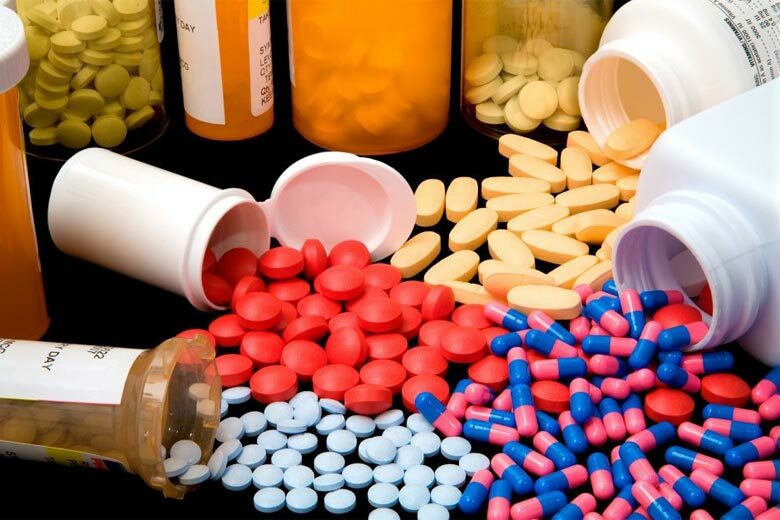 It is believed that the requests by the consumers group has led WHO to add these medications to their list, so as to encourage reduction of their prices. The Essential Medicine List by WHO is used by governments worldwide to decide the treatments that are to be made available to the public. The list is divided into two sections, the core list and the complimentary list. The core list includes only those medications required for a basic system of health care. The complementary list, however, concerns priority diseases and their treatments. The list undergoes updates every 2-years and is recognized as the standard for effective, safe and cheap medications, compared to other treatment options for the same diseases. This year, however, the committee decided to focus on drugs that were highly effective, yet too expensive for even the developed nations. The list also includes around 16 treatments for cancer, some of which have been criticized over the years for rising prices. In medicine, patented treatments have, over the years, allowed pharmaceuticals to monopolize the trade of their drugs. How well will these companies respond to the new developments is yet to be seen. Some companies have started to invest in smaller companies to sell the generic alternatives to their drugs, but it has met with widespread criticism.